Compliance with IRS rules can be complicated, but we have extensive experience with the international taxation of United States companies doing business abroad and foreign corporations doing business in the U.S. We also work with American citizens working abroad and foreign nationals working in the U.S. to manage your taxes appropriately and to your advantage. Wulstein Financial Services’s experts will ensure you meet your corporate international tax obligation. Manage your tax risk and make sure you are in compliance with the vast range of international trade and tax law and requirements. Your corporate exposure in this area can be significant, so get the peace of mind you need when you know you have international CPA experts working on your behalf. 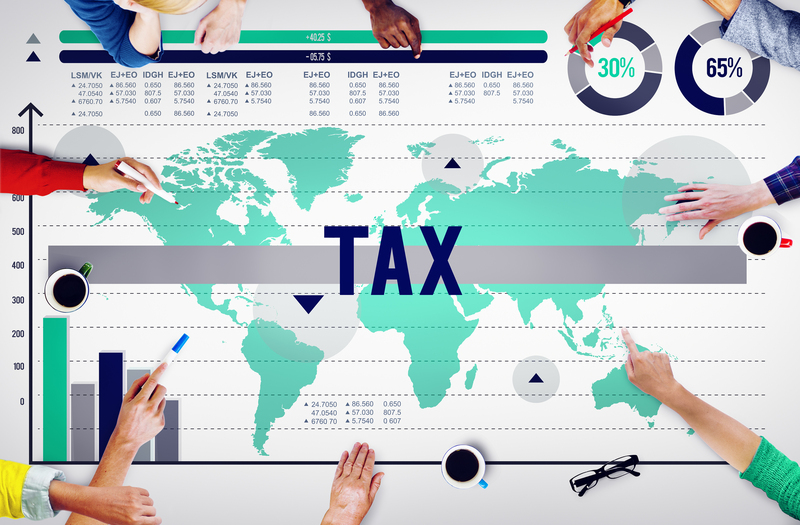 As an individual, you may also be dealing with international taxation issues. Perhaps you own property outside the U.S., or have overseas investments. Remember, U.S. citizens are taxed on their worldwide income. And if you are a U.S. citizen living abroad, you have tax obligations in the U.S. and likely in your country of residence. Make sure you aren’t paying too much in taxes – keep your money in your own pocket with our expert guidance. Our goal is to give you peace of mind when dealing with very complex international tax law and web of foreign tax agencies. Don’t struggle through this maze alone – let Wulstein Financial’s international tax services guide you.